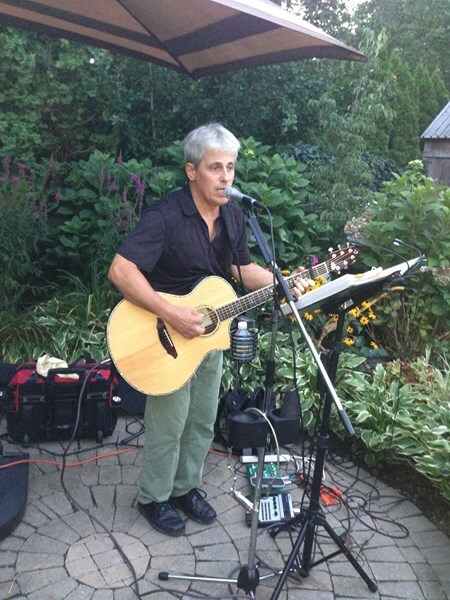 Kids' Party Entertainments > Jimmy G.
Jimmy G is a solo singer, harmonica and acoustic guitar player performing the most popular acoustic rock/pop songs from the 60s to the 2000s. His volume of over 200 hits from today and yesterday, delights all age groups and entertains all musical tastes. Jimmy G is available for private parties, special occasions, outdoor Shows/Fairs, and Bar/Restaurant performances. Jimmy G utilizes the clear sound of a Bose P.A. system and a harmonizer to produce 3-part harmonies for a richer vocal experience. When booking, let Jimmy know of your musical preferences and special songs so he can then tailor his performance to your event. 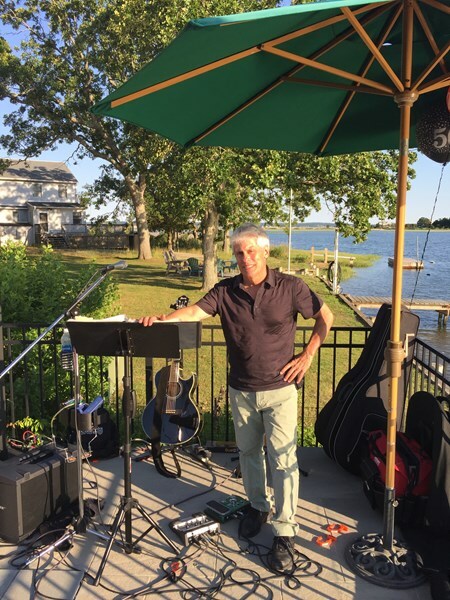 Thanks Gordon and thank you for allowing me to play at this special event Jimmy G.
Please note Jimmy G. will also travel to Centerport, Cold Spring Harbor, Greenlawn, Huntington Station, East Northport, Melville, Northport, Woodbury, Syosset, East Norwich, Oyster Bay, Commack, Mill Neck, Old Bethpage, Plainview, Bayville, Deer Park, Hicksville, Jericho, Kings Park.